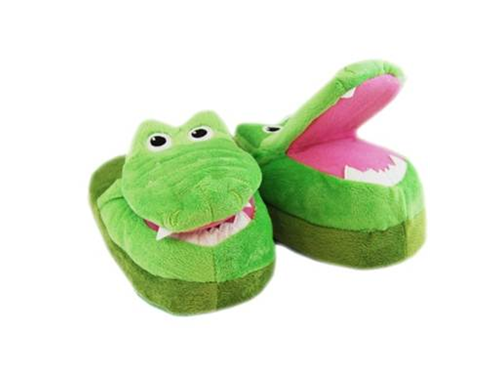 Crazy Slippers – Crocodile. Asst Kids Sizes (Sm, Med, Lg) Case pack: 12. Can supply breakdown of sizes upon request.